For more than a 30 years, our dental solution group has utilized a suite of proprietary JLL technology tools that combine data and industry knowledge allowing us to devise a data-driven real estate strategy for our clients. 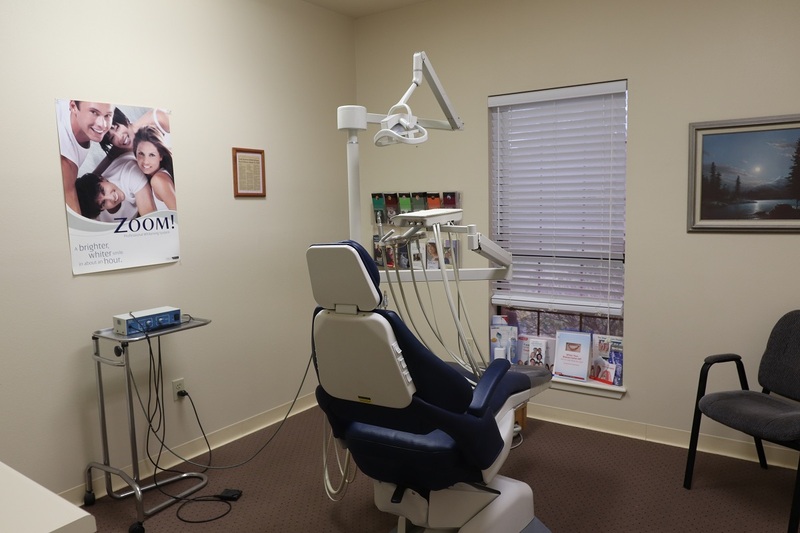 We will work together with your dental organization to customize a strategic plan that will enable you to position your real estate portfolio so that it meets your needs holistically among patients, clinicians and the entire organization. The four-step process of crafting a real estate strategy and execution plan that support those objectives in the most effective way. Propprietary geospatial software that combines patient data, demographics and JLL real estate market data for virtual tours, commuter studies, neighborhood analysis and optimization opportunities. Combines demographic data from ESRI with your operational data to view the relationship between real estate and operations in a dynamic and robust heat map interface that informs a broader strategy. synthesizes the strategic initiatives identified earlier in the process with specific building sites to score and rank those sites through our proprietary algorithms and models enabling more intelligent site selection that actually predicts the future performance of a facility. 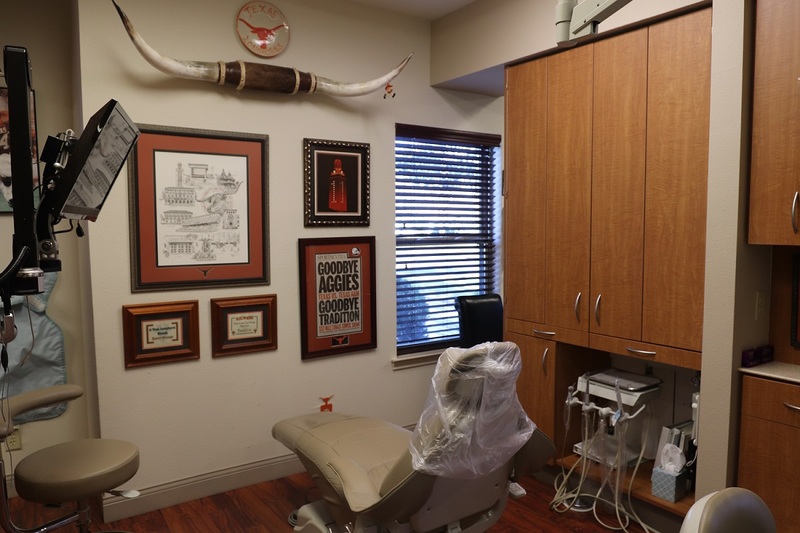 One of the oldest and most prestigious dental practice transition firms in Texas.